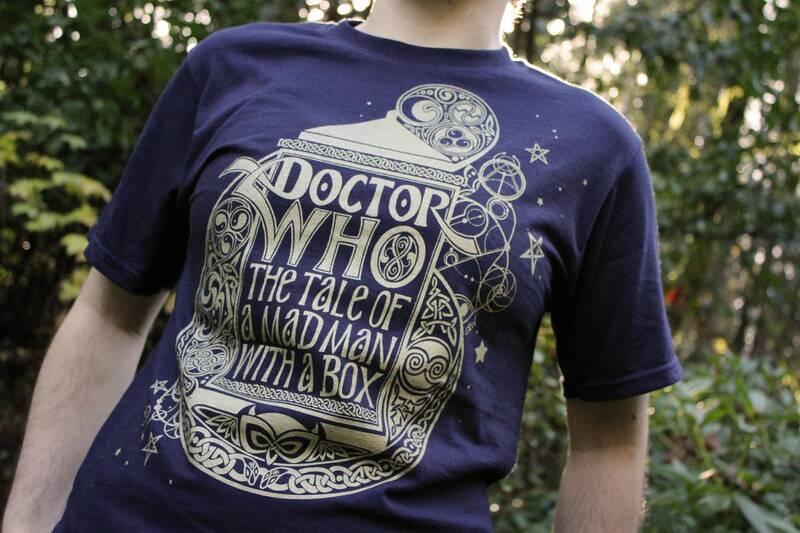 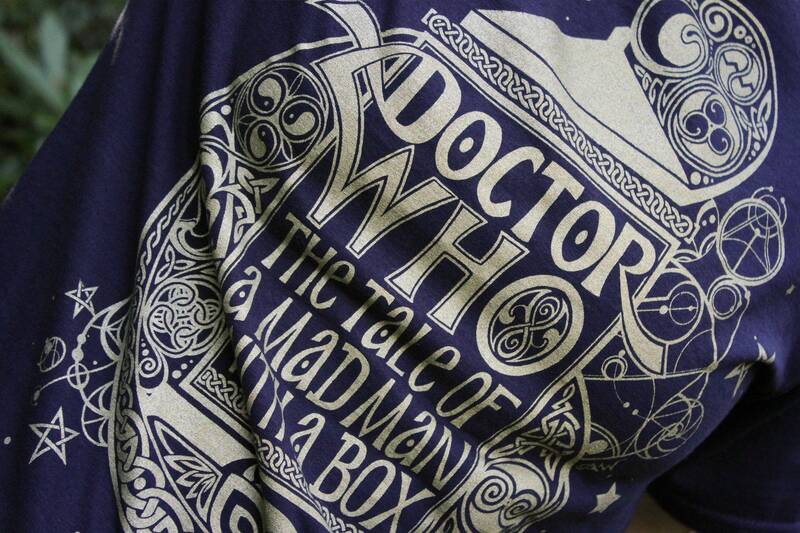 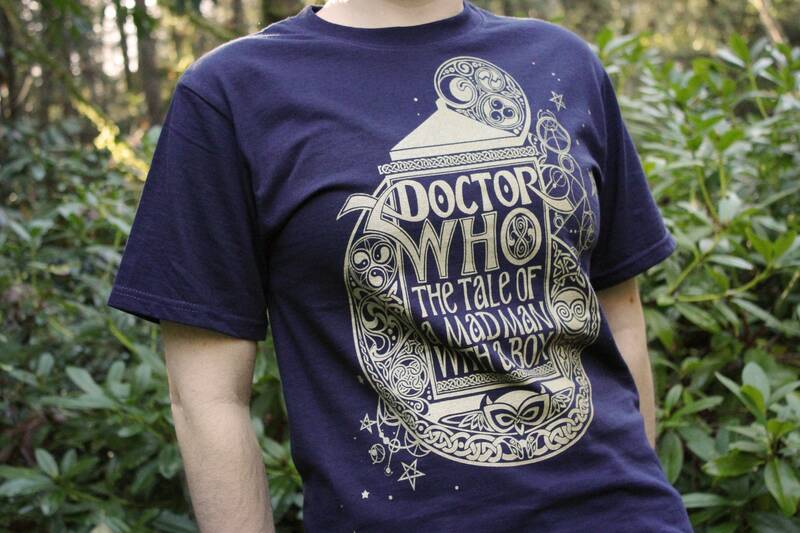 "The Tale of a Mad Man With A Box" - A beautiful Doctor Who shirt for Doctor Who Fans. 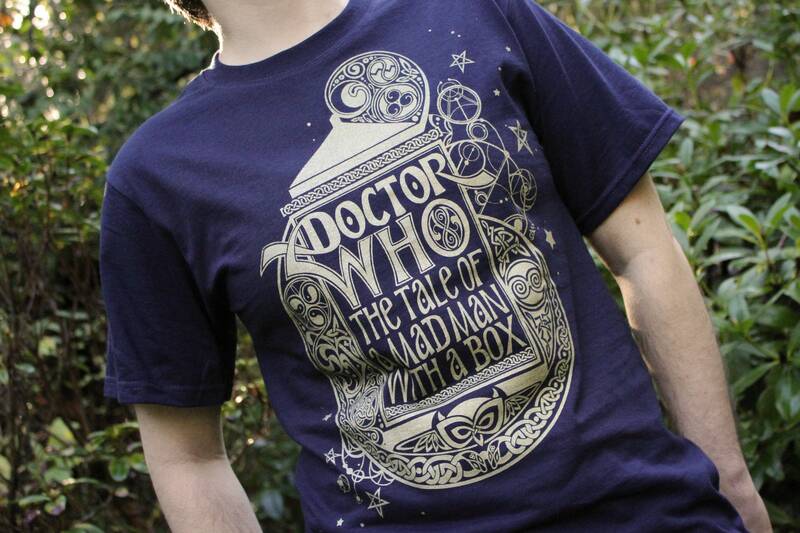 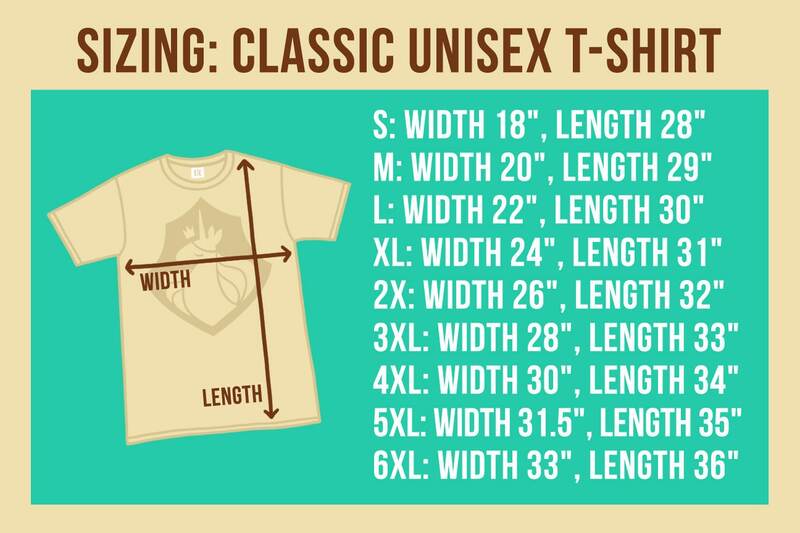 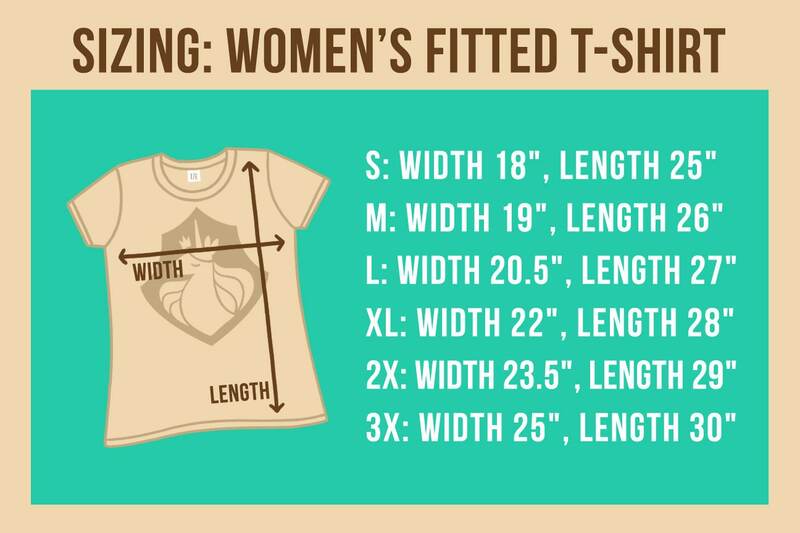 This shirt is hand screen printed with vibrant metallic gold ink on a Tardis Blue shirt. 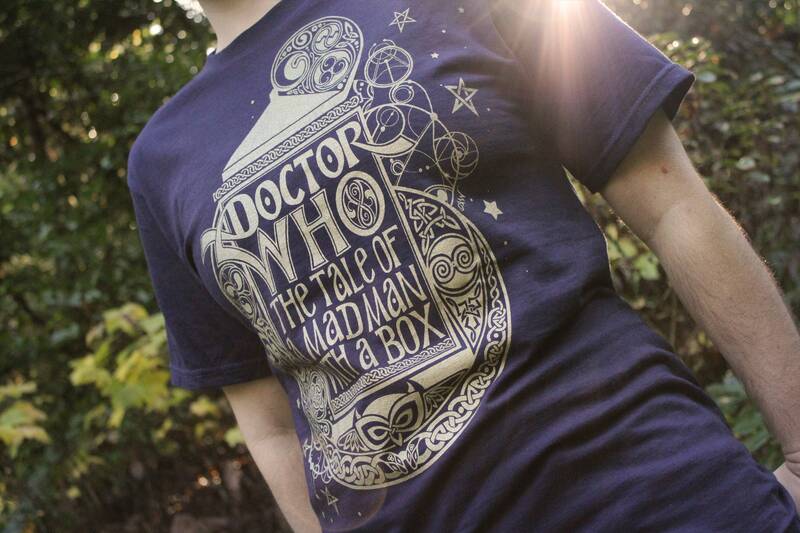 My design incorporates traditional Celtic Knotwork, which has always reminded me of the language of the Time Lords, Gallifreyan.